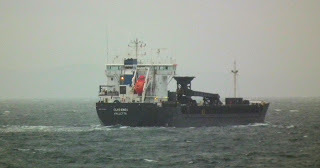 Coaster Clydenes outbound in heavy weather 14 January 2011. 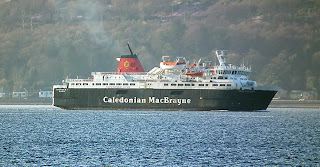 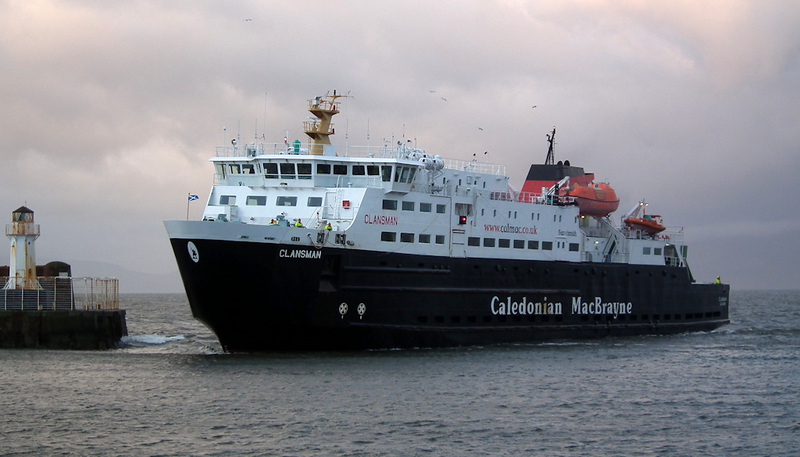 Caledonian Macbrayne's Clansman on relief duties on the Clyde 14 January 2011. 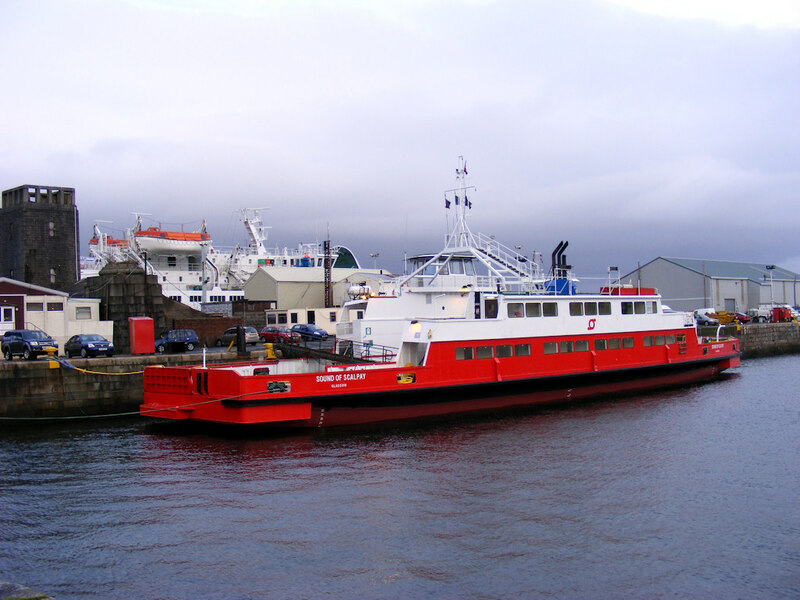 Western Ferries' Sound of Scalpay in JWD (Caledonian Isles recumbent in the Garvel behind) 13 January 2011. 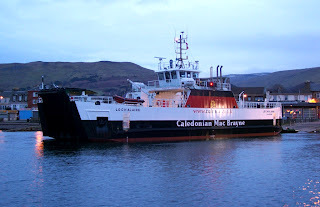 Caledonian Macbrayne's Loch Alainn on relief at Largs 10 January 2011. 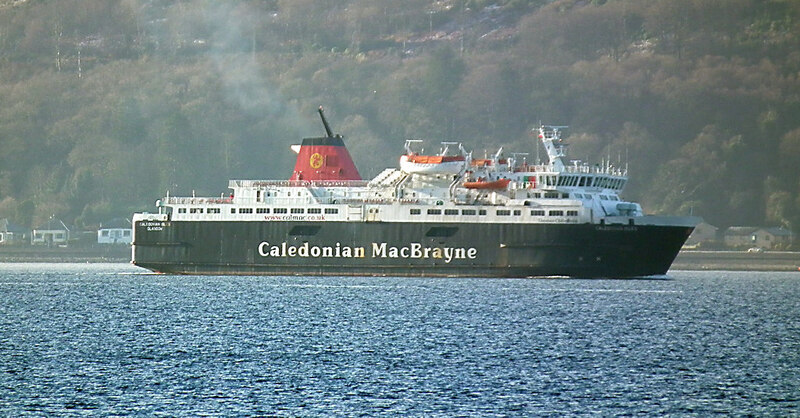 A tired looking Caledonian Isles inbound for some TLC at the Garvel 09 January 2011. 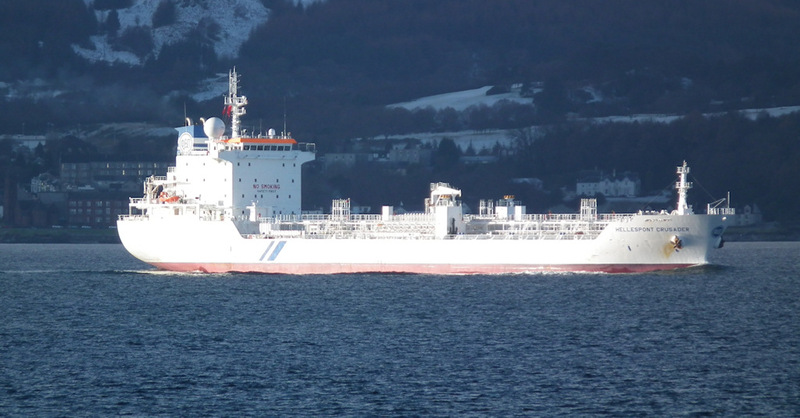 Tanker Hellespont Crusader inbound for Clydebank 09 January 2011.